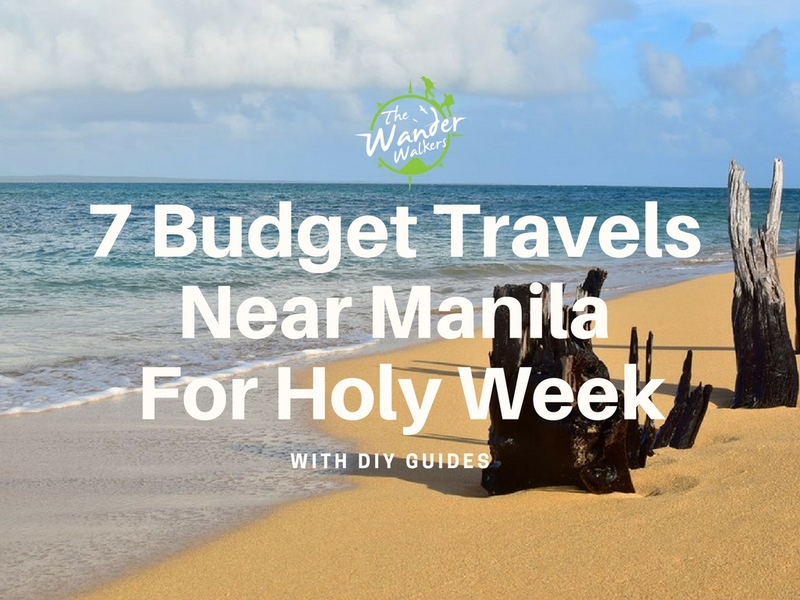 Have you started planning what to do and where to go on the long weekend coinciding Holy Week 2017? Do you want to bring your family and friends outside the city but scared of having to break the bank? If staycation is too boring for you and you don’t want to spend a lot of cash, then read along for tips on the best budget travel near Manila for any given Holy Week. Ditch Tagaytay as your last resort for a budget travel weekend. Its traffic jam during weekends and holidays, and the crowd on every spot and restaurant has turned it like Manila. There are a lot of destinations that you can choose from but nothing compares to a getaway close to nature. You can even reflect in peace, which is the reason why we celebrate Holy Week in the first place. Unlike other destinations, Jomalig Islands can never get too crowded of tourists because there is only one boat that transports passengers from Real Quezon to this island town. Just make sure that you get to the port early to secure seats. The six-hour boat ride is something that is worth bearing for this heaven-like paradise of golden sand, refreshing waves and glorious sunsets. Accommodation: Tents can be rented while cottages are available depending on your demand. If boat rides make you nauseous, then Manuel Uy Beach is your next best budget travel near Manila. Secretly sitting along the long beach stretch of Calatagan, this beach is a cheap camping site complete with clean paid toilets and trees. Bring out the photographer in you as the sky and sand glows in perfect amber lights during sunset. 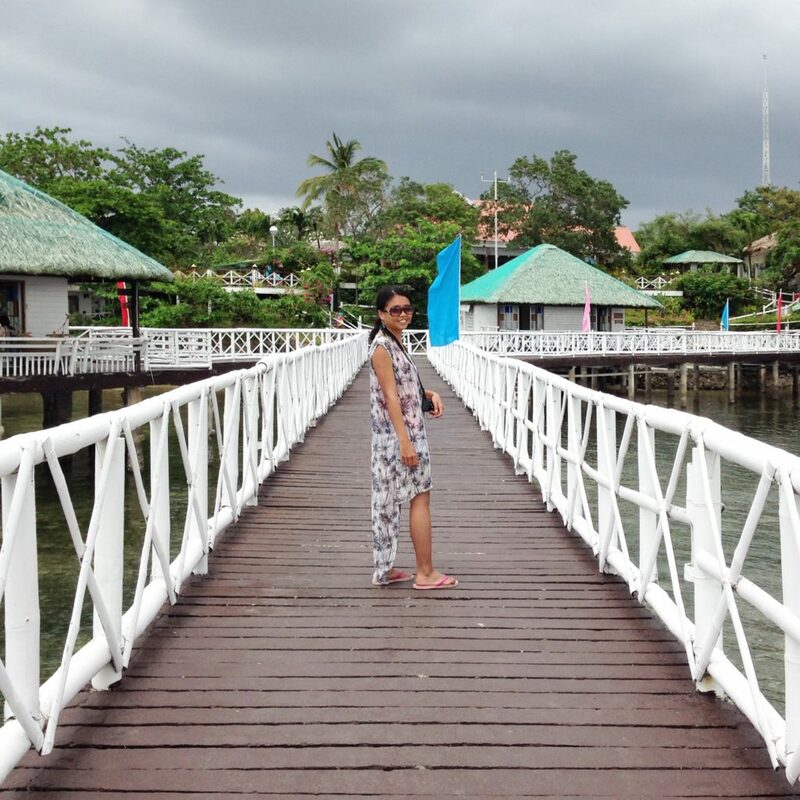 With Stilts Calatagan, also known as the Maldives of Philippines, just beside it, you also have the chance to take pang-mayaman shots there. Don’t miss out my tips on how to achieve this shot there. Approximate cost per head: Php500 per head for overnight stay if your have your own tent. Beat the heat of the Holy Week with Sagada highland’s cool weather. When Angelica Panganiban’s movie That Thing Called Tadhana hit the Filipino screens, Sagada has been packed with tourists on long weekends. When I visited there April 2015 during the holy week, I was surprised that the crowd wasn’t as many as I was expecting. Whether the volume of people will increase or decrease 3 years after the promotion from the movie, it’s still one of the best weekend trips from Manila packaging other adventure activities such as spelunking the Sumaguing Cave and trekking amidst rice terraces to reach Bomod-Ok falls. Puting Buhangin is not just another beach budget travel near Manila with clear waters, it also provide great photo opportunities at the cave at the edge of its cove names Kwebang Lampas. 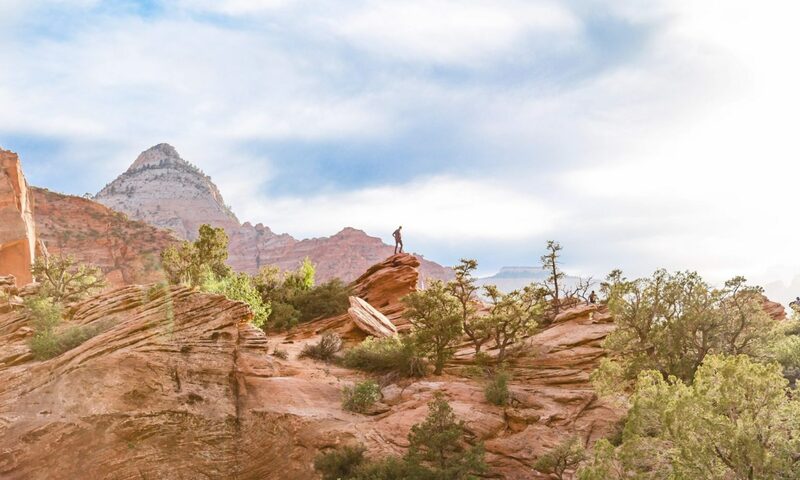 Although it may not be best for traveling with kids because of the numerous transportation segments via commute, it’s a perfect option for a group of adventurous friends seeking some thrill. It is also a stop over for those availing an island hopping tour from Pagbilao Quezon, along with Borawan and Dampalitan Islands. If your budget would not afford the boat rides, however, don’t worry as you can get straight to Puting Buhangin. The refreshing shade that the abundant pine trees of Anawangin Cove provides a relaxing peace to every soul that visits it. 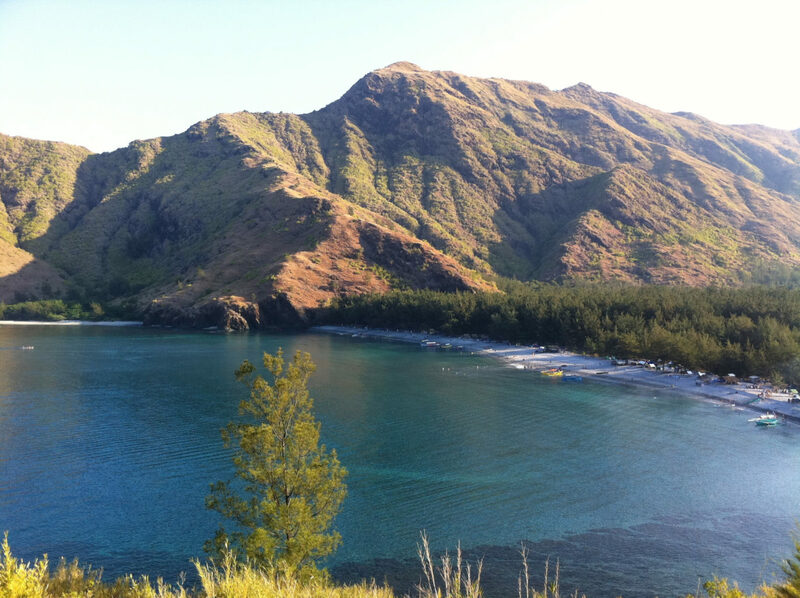 Aside from the clear shallow waters free from harsh waves, you can also do an easy hike to Mt. Punqaquit to have a bird’s eye view of the cove. Puerto Galera will always be the closest thing to Boracay for those who are not willing to shed budget for the costly airfares and expensive tours. The long stretch of white beach with the availability of boat trips for island hopping and snorkeling will satisfy your thirst for adventure. This is definitely a trip your family and friends shoul not miss! Make sure you read the complete guide for detailed tips and instructions. Aside from beaches and highlands, another adventure in the heart of nature is waterfall-chasing. Whether you are the type that wants to see a lot of waterfalls in a single trip, or you just want to relax and picnic with your family under the company of a single falls, Laguna is the best place to be. Whichever destination you plan to go to, make sure that you expect that other people will be there also. To secure a good spot and avoid traffic, it’s best practice to depart early.